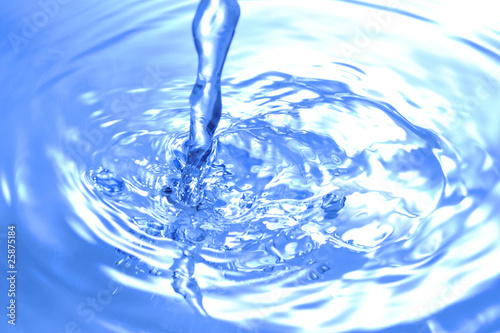 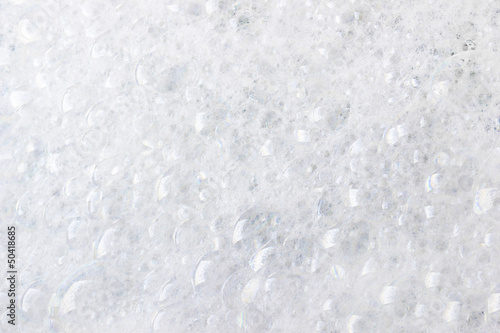 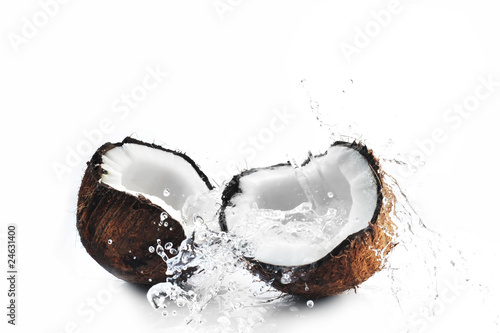 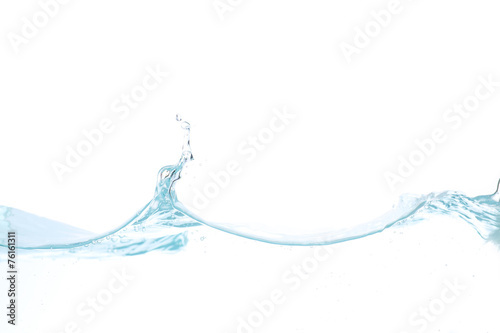 Splashing water on white. 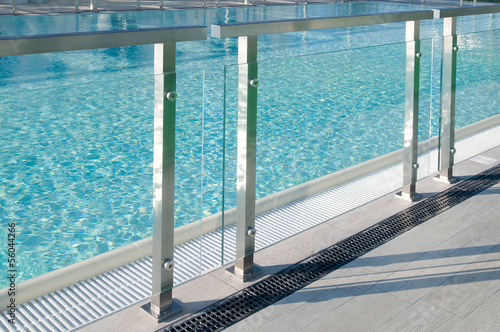 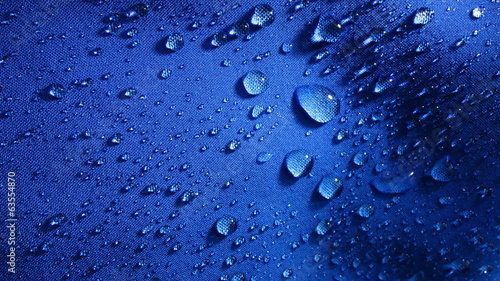 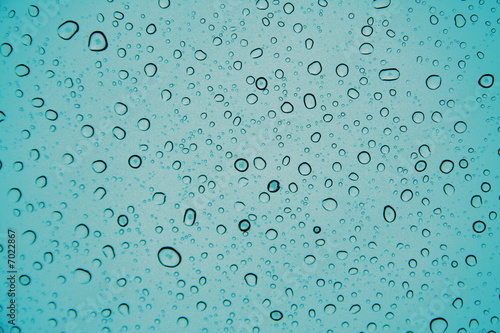 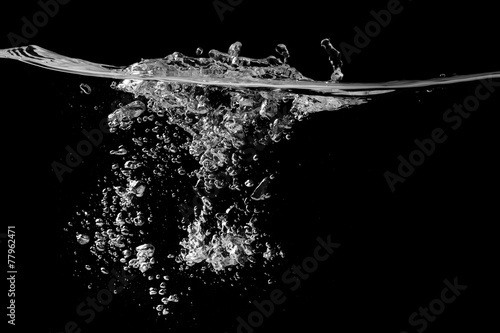 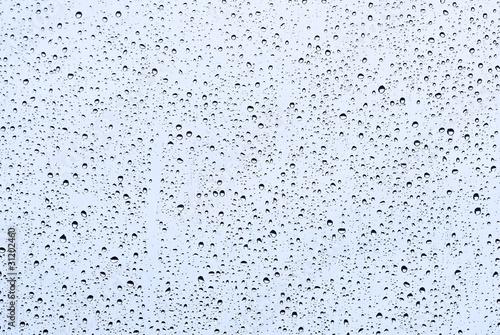 Splash of water on a surface. 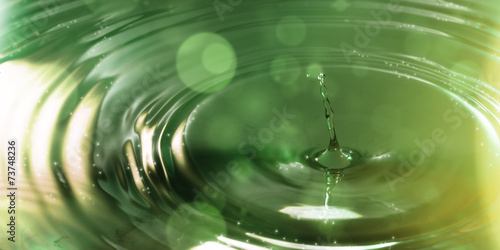 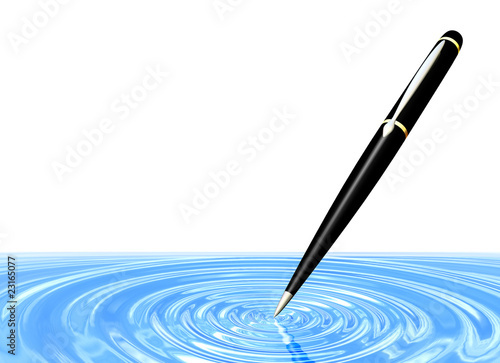 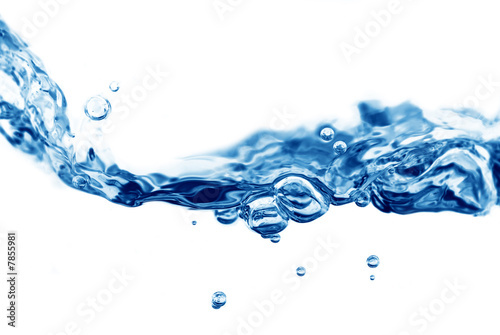 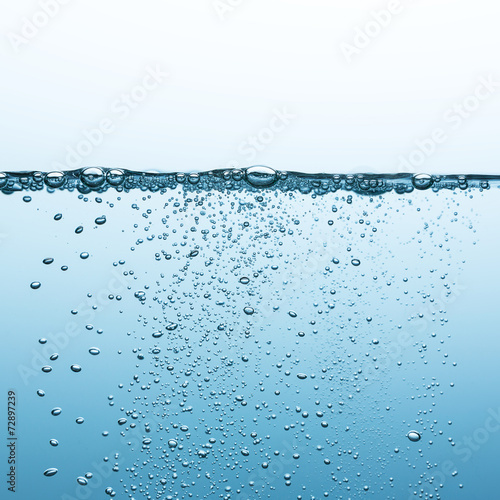 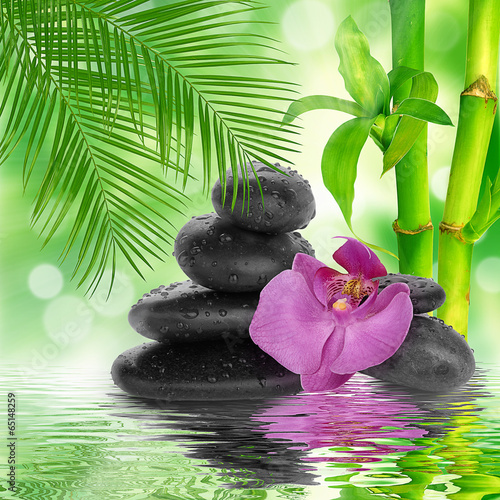 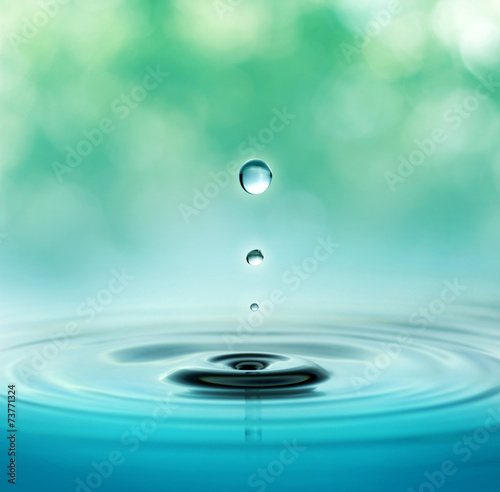 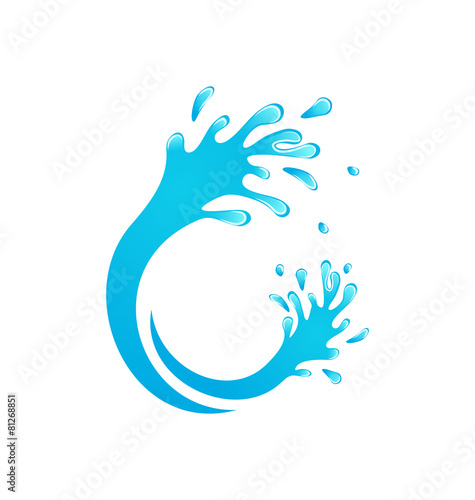 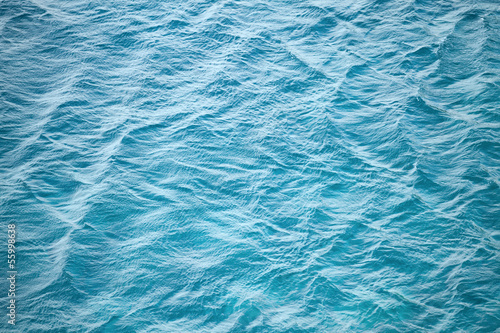 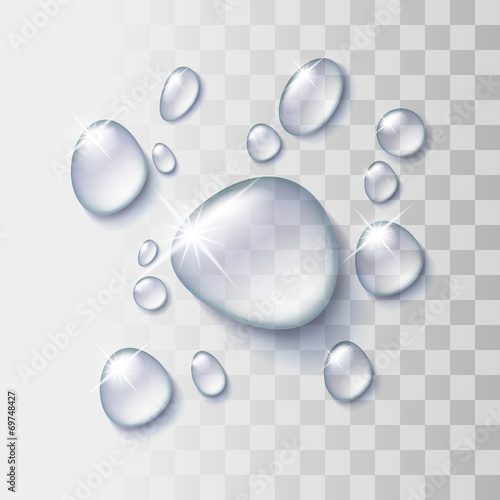 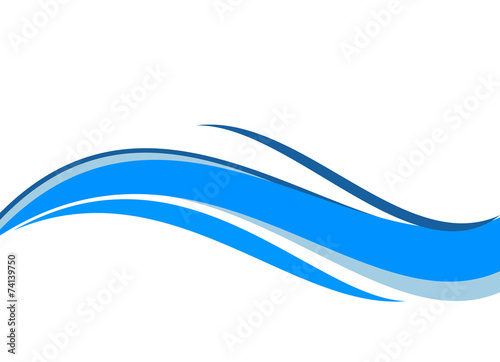 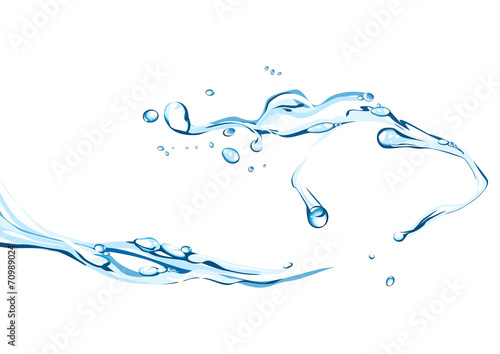 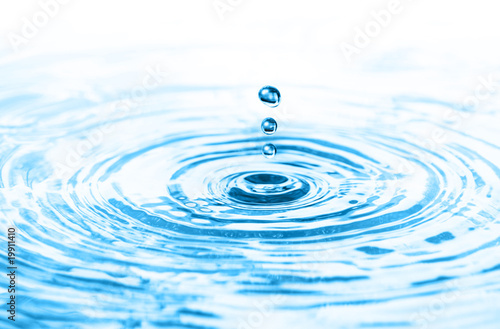 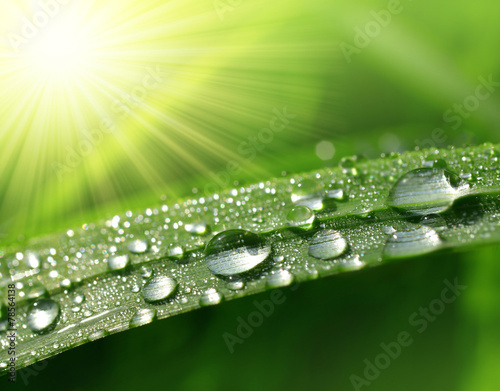 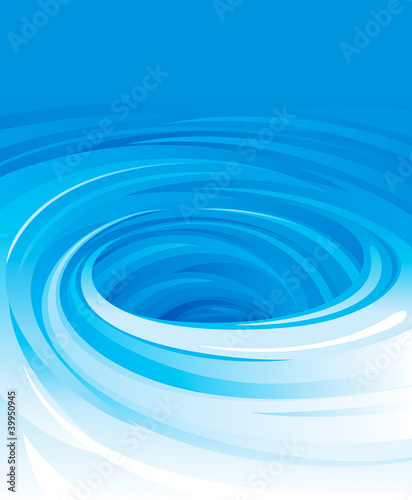 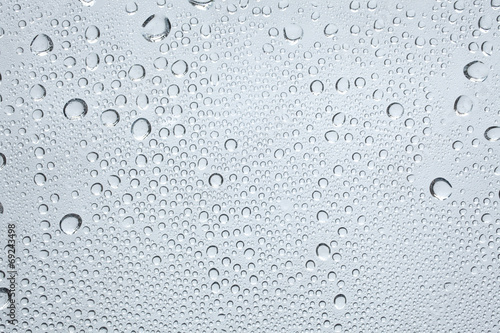 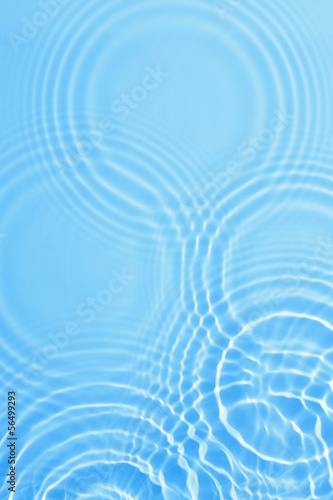 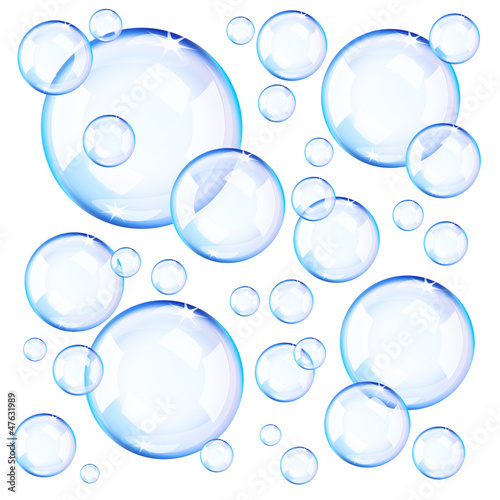 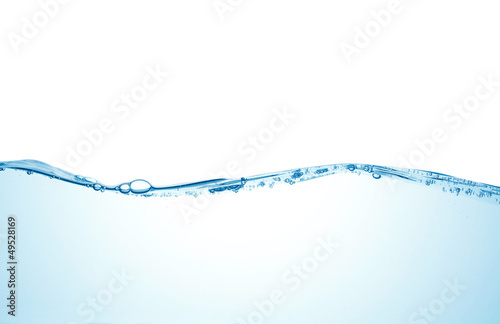 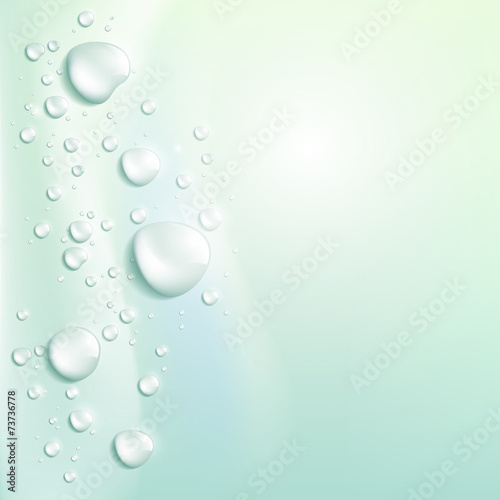 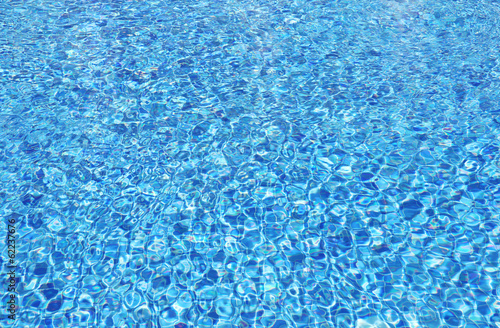 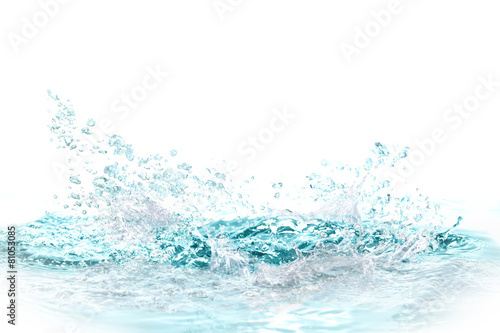 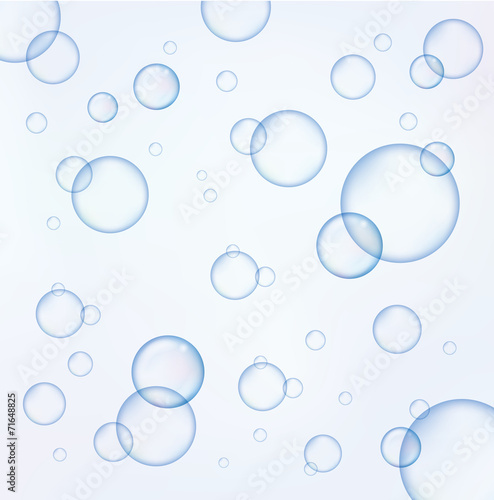 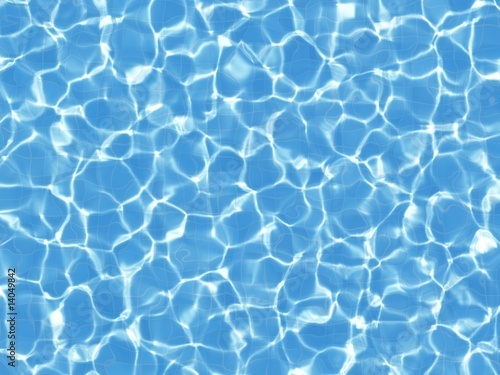 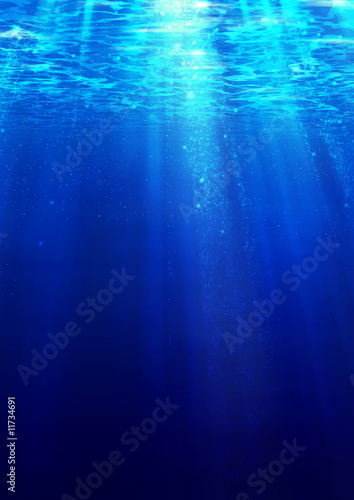 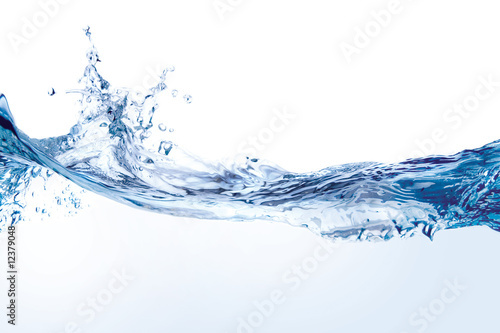 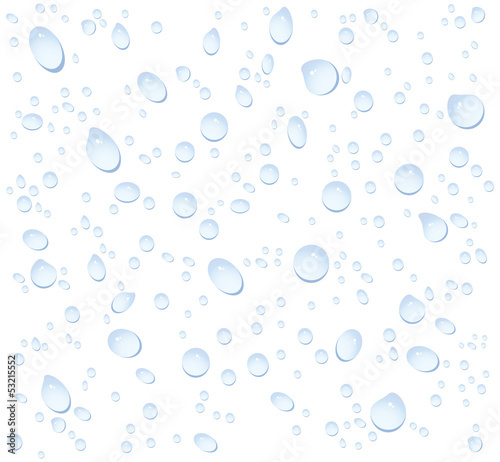 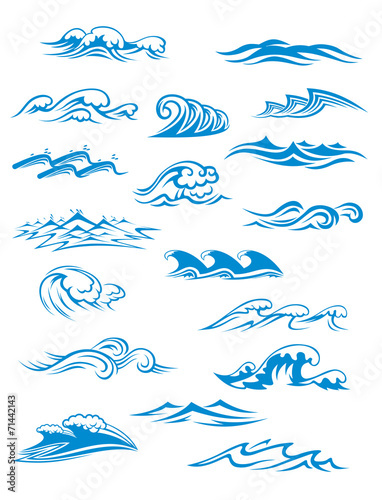 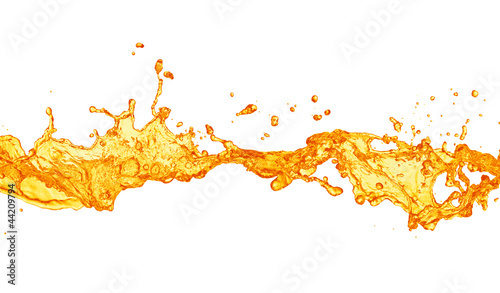 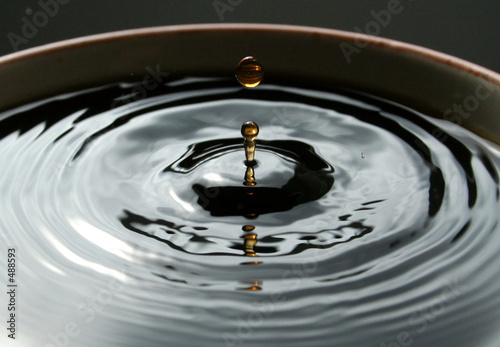 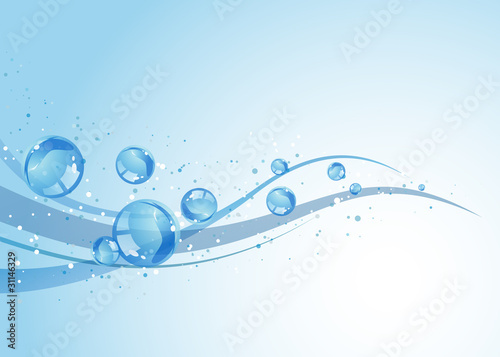 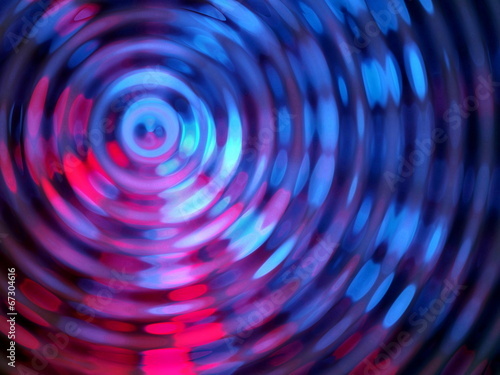 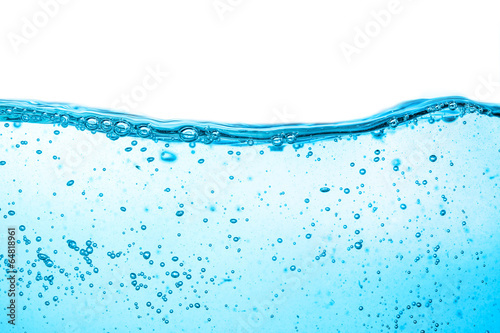 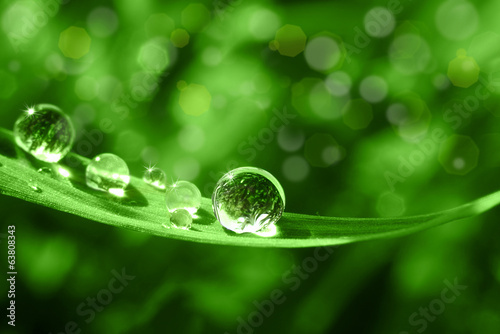 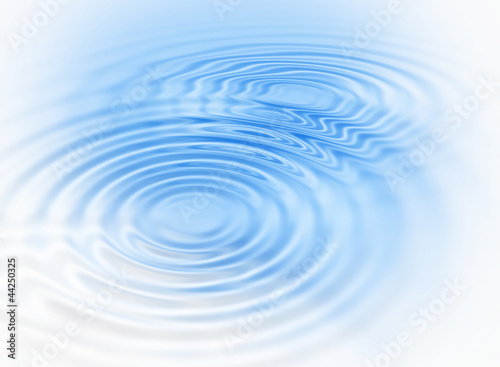 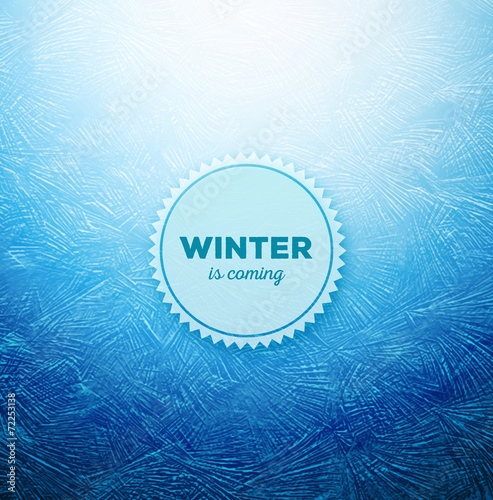 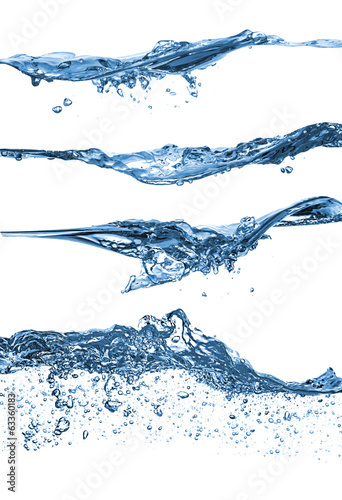 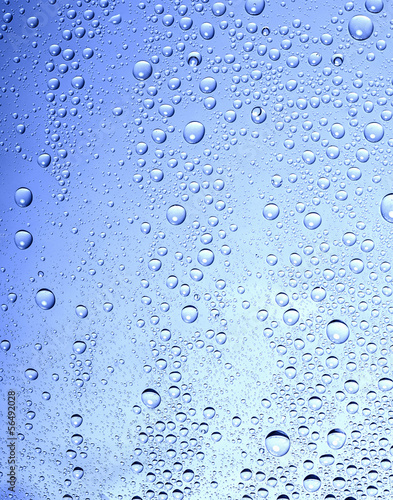 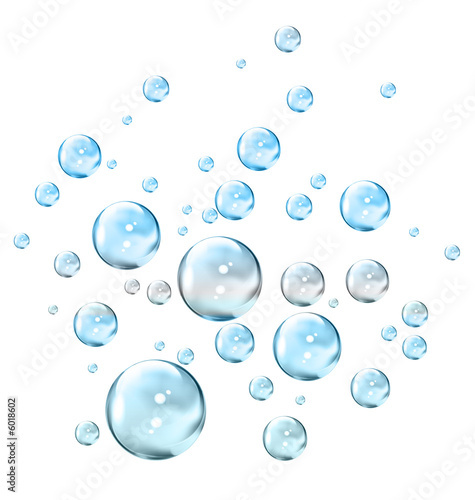 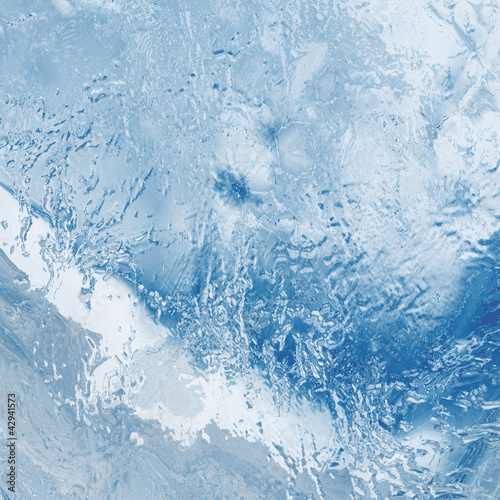 Vector of swirling water background.